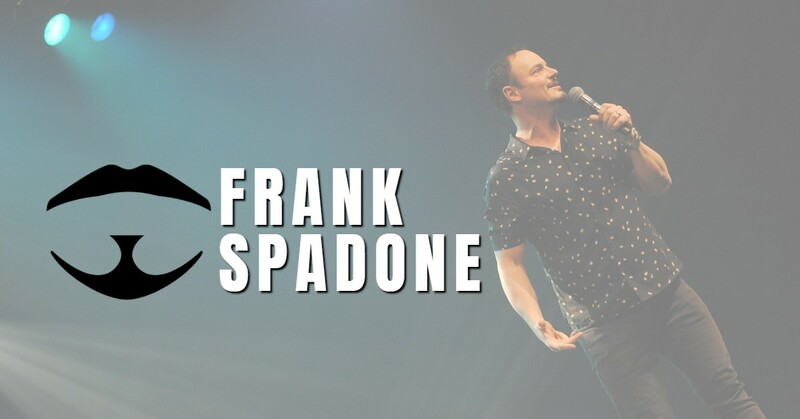 On March 18, 1997, Frank Spadone stepped on stage for the first time as a stand-up comic. He didn’t tell many people about it and there were just a few select friends in the audience. He was on stage for only five minutes, but those five minutes told everyone in the room that this guy truly had something special. To book Frank for a comedic live show; recommended for corporate functions, special engagements, fundraising events, etc., click the link! Sign up to Frank’s mailing list an stay up to date with his upcoming events, new videos, and giveaways. Email Address	 What city are you in?